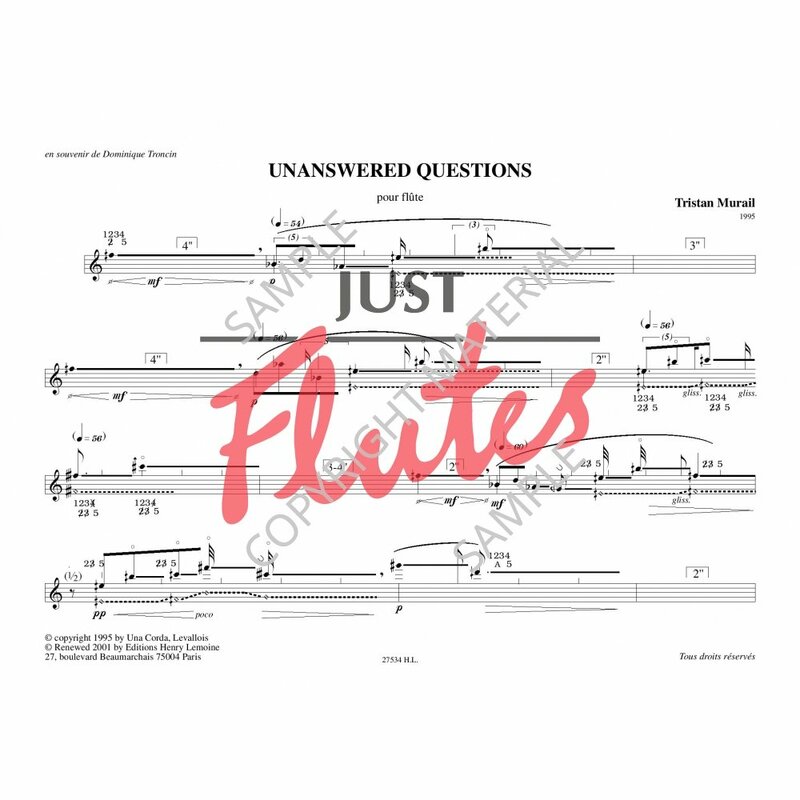 Unanswered Questions is for solo flute. 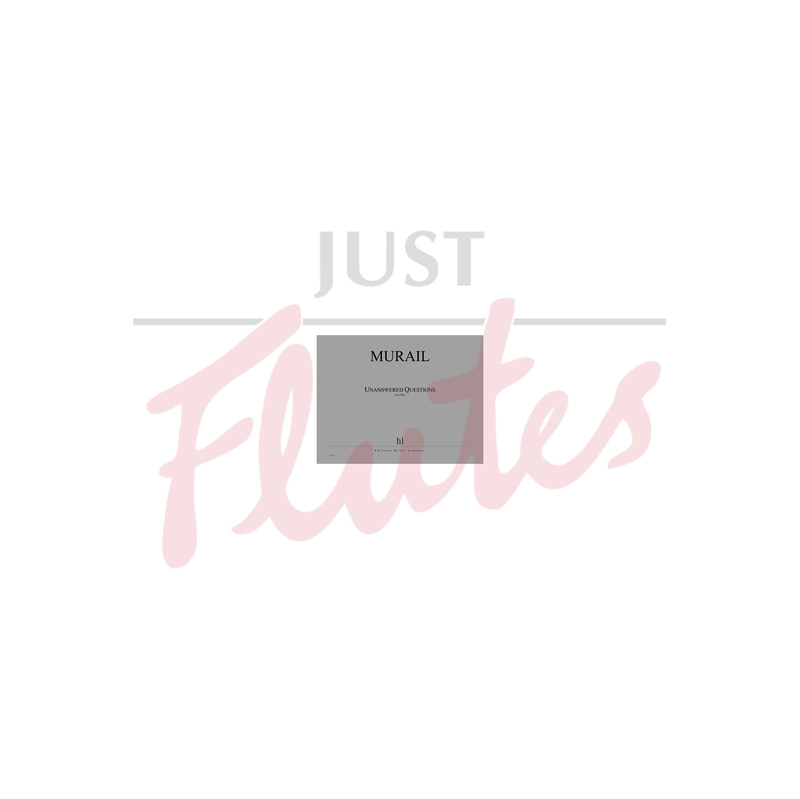 The sober, intimist character inferred by its intention - in other times, the piece would have been entitled Tombeau de Dominique Troncin - renders the presence of other instruments superfluous. 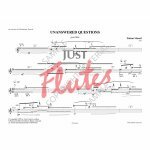 In vain one might seek a reference to the work with a similar title by Charles Ives, and these questions remaining unanswered find a musical characterisation in the "modest, unfinished melodies" stemming from the flute harmonics.